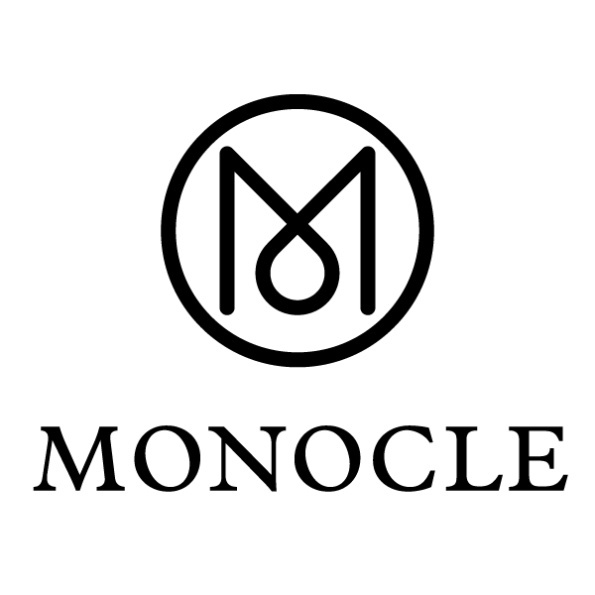 In this recent interview with Monocle magazine, shop owner Jordan Paul shares his insights, inspirations, and unique perspective on owning an optical shop. 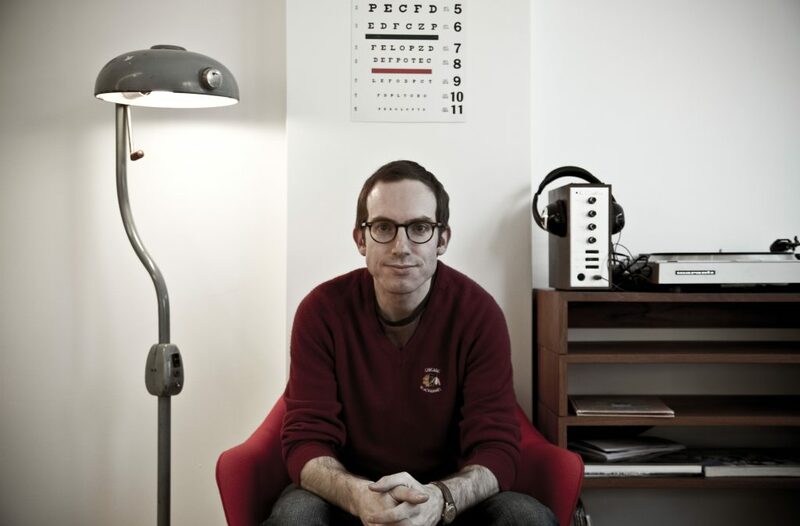 With an approach to eyewear that encapsulates both the style and technical aspects of the industry, Jordan’s passion for opticianry is evident in every shop detail and every pair of glasses we make. 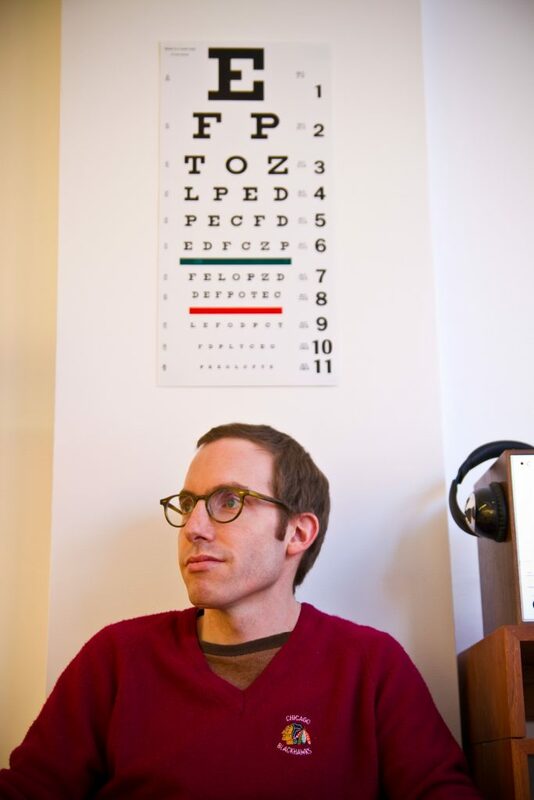 Check out the link above for a listen and be sure to drop by and chat with Jordan about the best frames for your face!